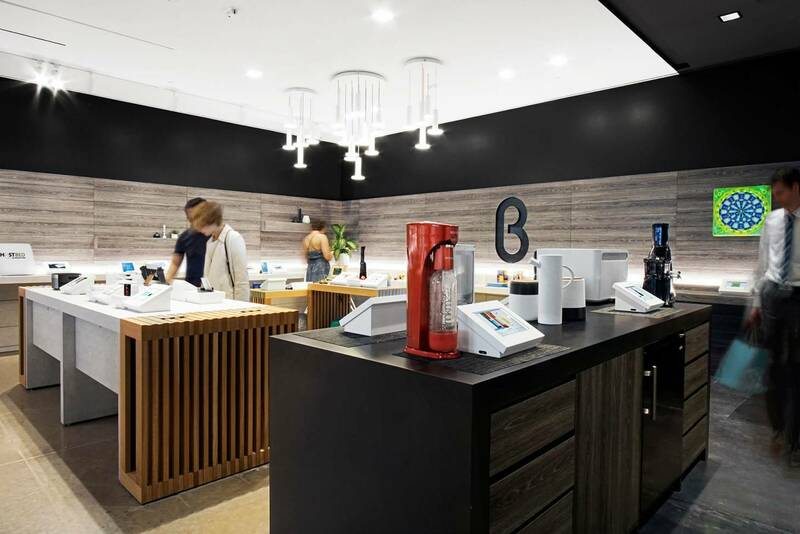 Trendy gadget retailer B8ta's new service, Built by B8ta, enables retail entrepreneurs to launch a brick-and-mortar presence. 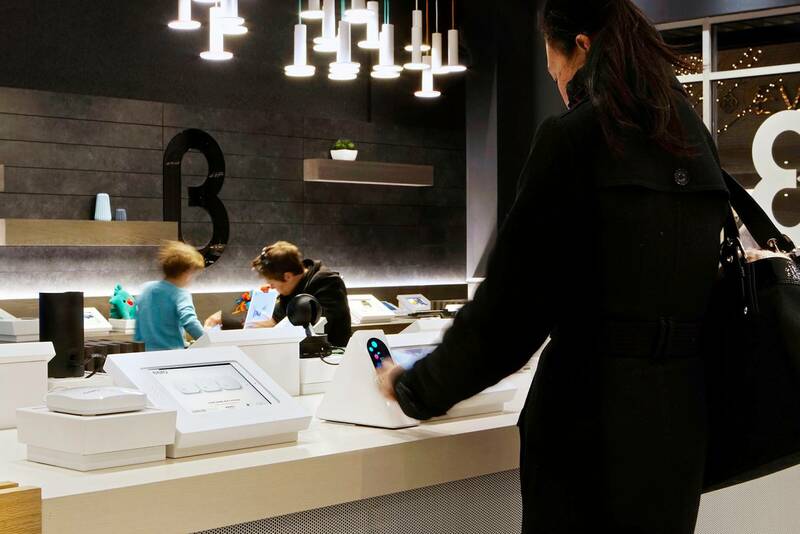 B8ta wants to help small retailers launch physical stores of varying sizes cheaply and effectively, based on the company's own experiences opening and operating 78 stores across the country. 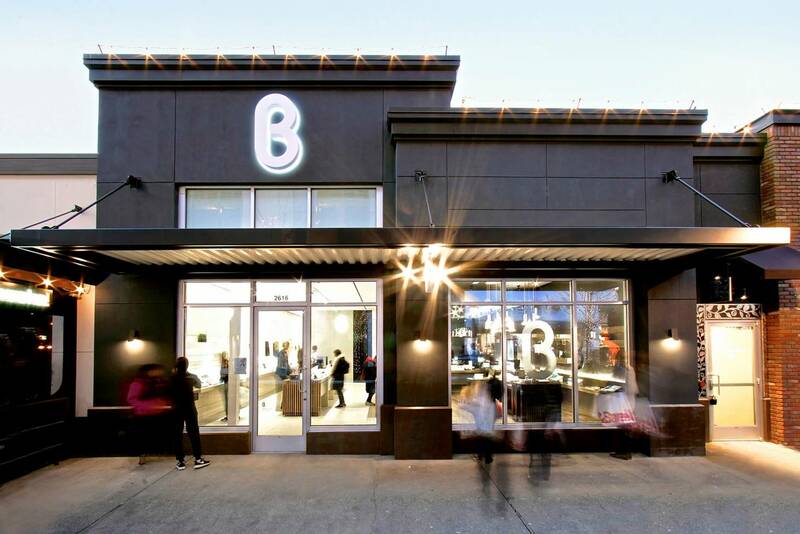 B8ta opened its first store in December 2015 in Palo Alto, Calif.
B8ta says it wants to share its store-building and infrastructure processes with entrepreneurs seeking to open their own stores, and to that end, the company plans to offer software and retail services for a flat monthly fee. B8ta’s software includes checkout, inventory, point-of-sale, inventory management, staff-scheduling services and more. Netgear will be the first client to open a Built by B8ta store, at Silicon Valley’s Santana Row mixed-use complex, in June. B8ta anticipates that some 10 or 15 companies will launch Built by B8ta stores, selling apparel, cosmetics and furniture, according to Norby. “This is designed for direct-to-consumer brands [that] have no store space but believe it’s important," Norby said, "or [which have] done one or two stores and are having a hard time scaling that up to 10, 20 or 30."